With global sales expected to grow by an average of 20 percent each year over the next five years, the wearables market is taking the world by storm. 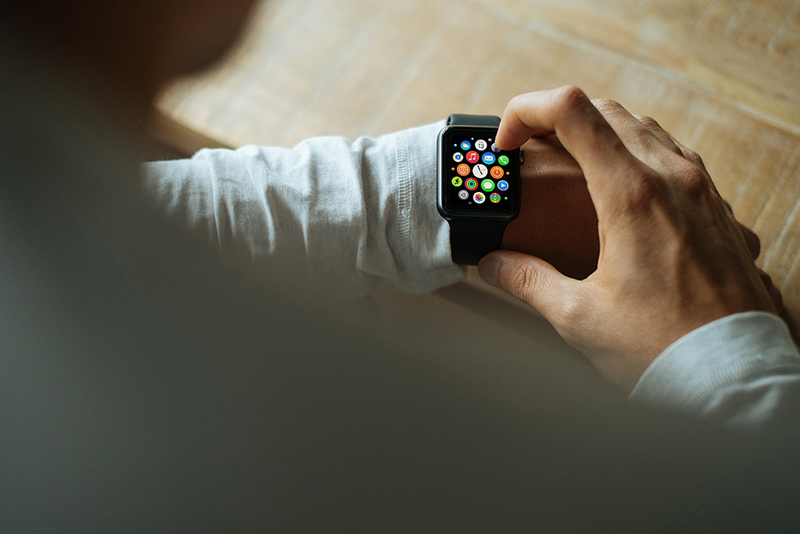 With over 243 million unit sales expected by 2022, smartwatches are leading the way, with the Apple Watch anticipated to be the frontrunner in this new and growing trend. Along with the growth in wearables is the increasing popularity of fitness tracking for better health. From identifying areas you need to work on for improvement to the latest fitness trackers packing more sensors, tracking your health statistics has become more popular than ever before. Fitness trackers today are now measuring not only the number of steps we take every day and the calories we burn, but also our sleep habits. Wearables and connected devices are making us more aware of the importance of sleep, and further technological improvements will make these devices even more accurate at tracking and helping us make use of this data. We now want to better quantify and optimize every aspect of our health, and sleep is no different. Optimizing sleep habits is paramount to staying fit. Without quality sleep, we feel unfocused, powerless, and unproductive. Fortunately, smartwatches like the Apple Watch and others have become a part of almost every aspect of our lives – and not only when we’re awake. We can now interact with our latest technological marvels while we sleep too – as gadgets designed to help improve our sleep are now available in abundance. These trackers can examine almost every aspect of our sleep, including how many hours we sleep per night, how long we spend in different stages of sleep, and more. The valuable insights these trackers provide are giving us fascinating new ways to think about how well-rested we really are, and offering personalized guidance and e-coaching to help us sleep better and be more productive throughout the day. SleepX – Sleeprate’s new Apple Watch sleep tracking app – lets you do all this and more. SleepX is a revolutionary solution that tracks and assesses your sleep and energy level on a daily basis, straight from your Apple Watch! With SleepX, you can track your energy level and optimize your performance throughout the day, and re-energize when and how you need it. To get the app, download SleepX . Or visit us at www.sleeprate.com.